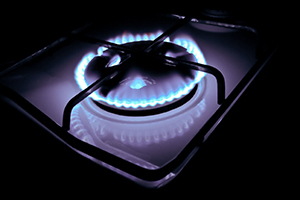 If your existing boiler has broken down or isn't running very efficiently we can help you to resolve these problems. In some cases it is possible to carry out a simple repair but in cases where your boiler is more than 10 years old we can discuss options to replace your existing boiler with a new energy efficient model fully guaranteed. Please call us to get a free 'no obligation' quote. 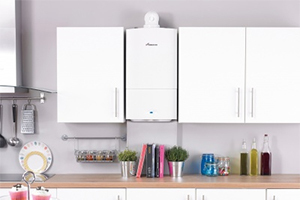 Keep your boiler running smoothly and efficiently by giving it an annual service. This can save you as much as 10-15% off your household energy bills and also help to prevent breakdowns. Call us now to book your boiler service. 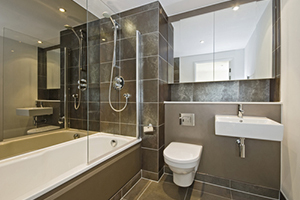 We all want a beautiful and functional bathroom to complement our home. Let us help you to install the perfect bathroom suite to meet your needs and turn your vision into a reality. We will take care of all your plumbing needs and we're here to help with all your installation requirements. Contact us now for a free 'no obligation' quote.